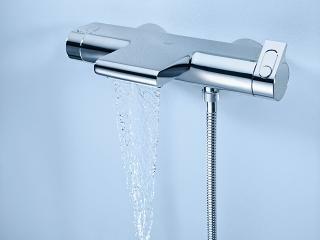 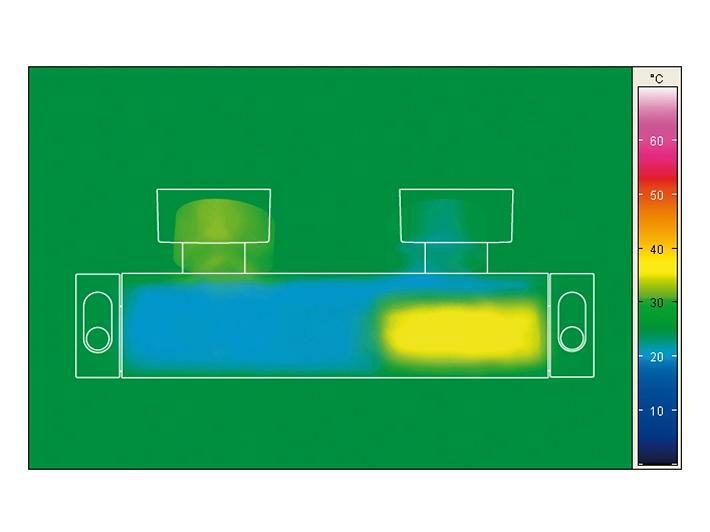 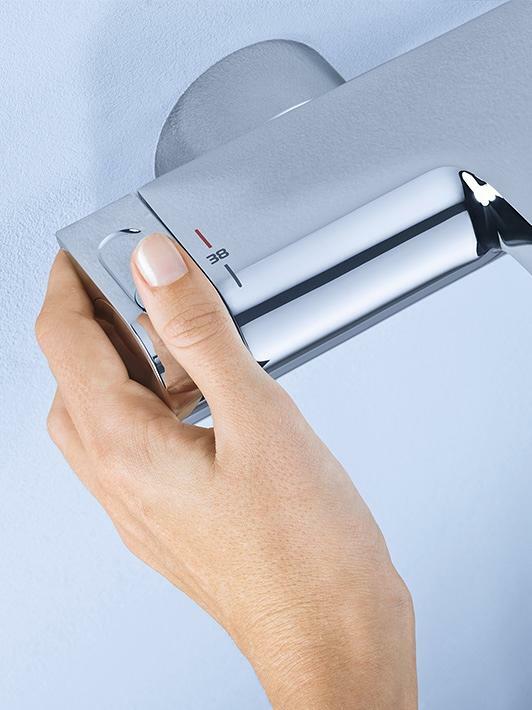 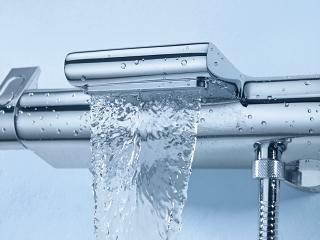 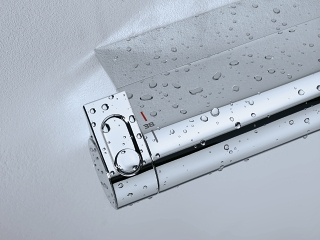 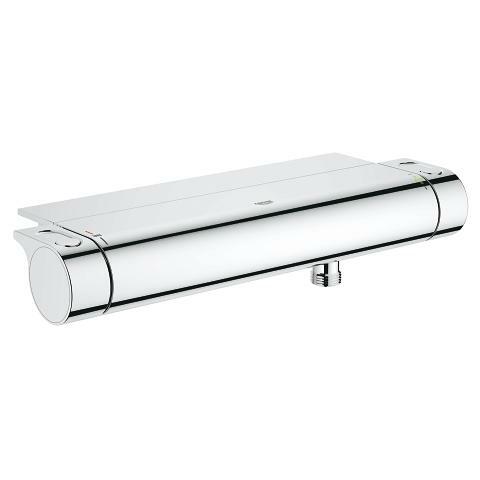 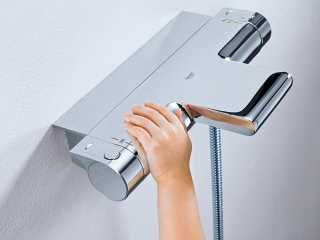 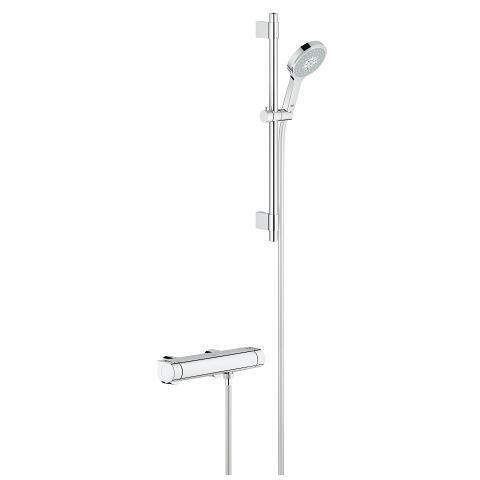 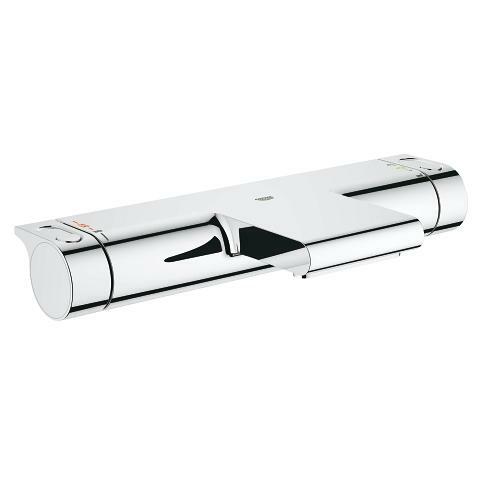 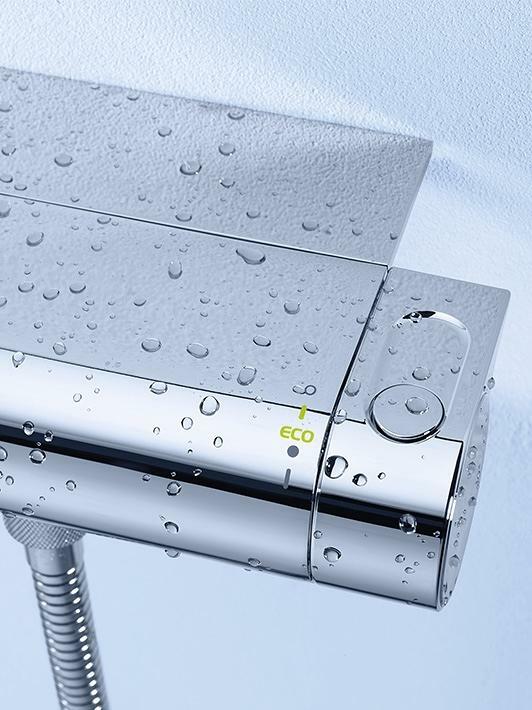 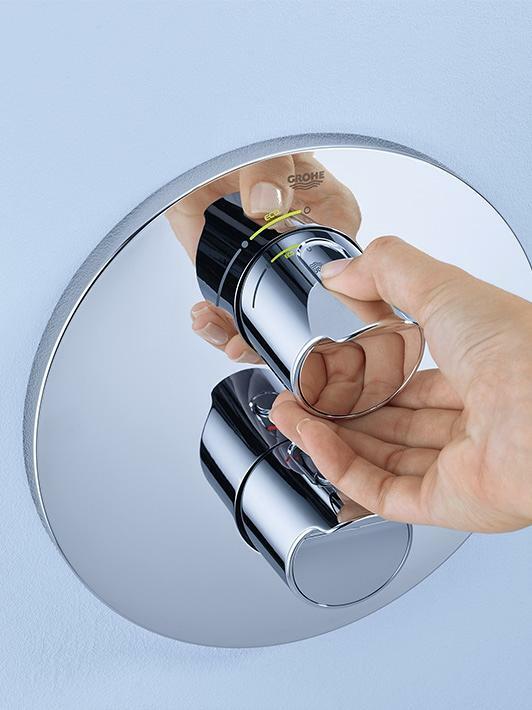 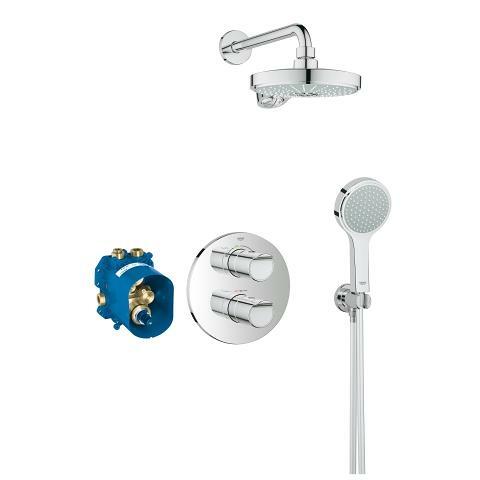 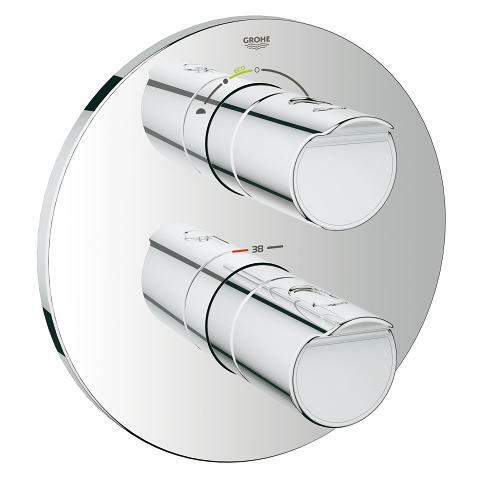 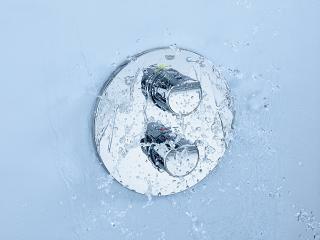 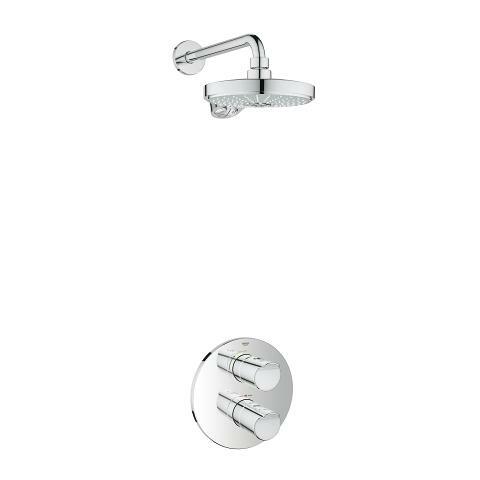 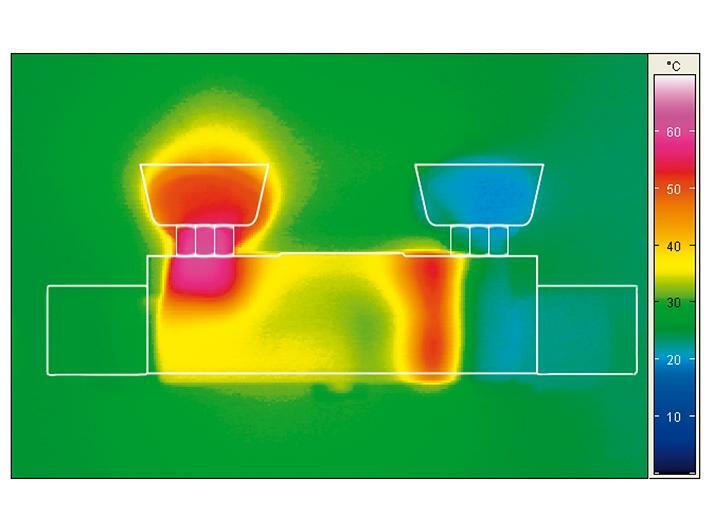 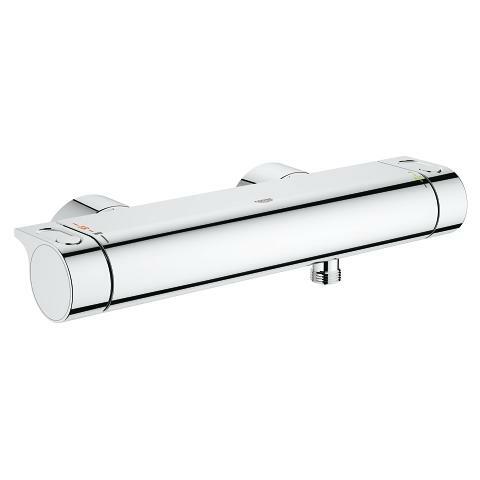 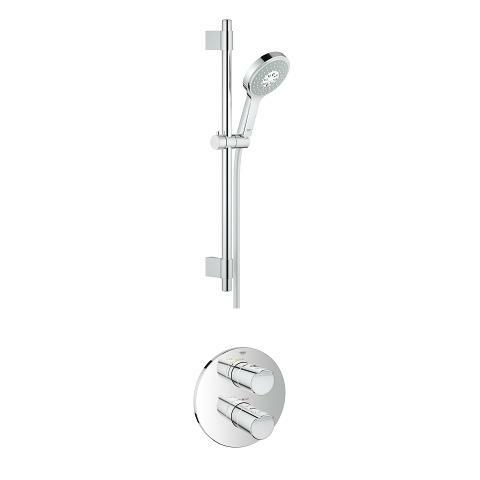 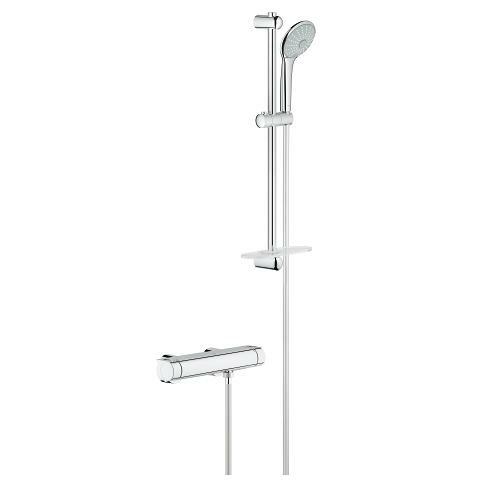 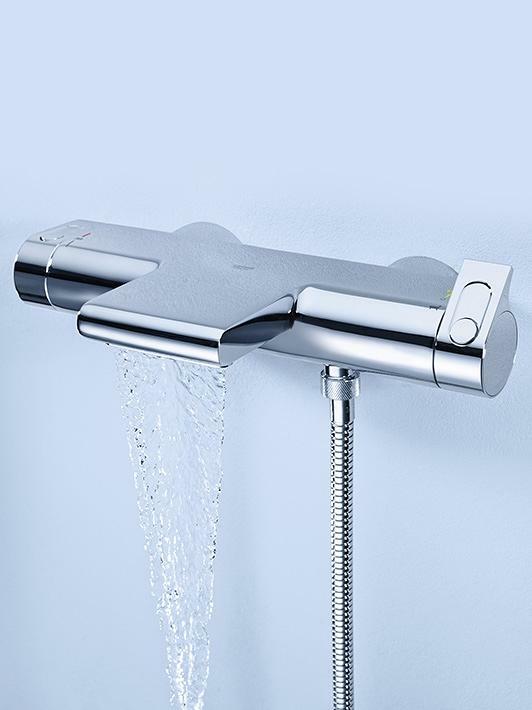 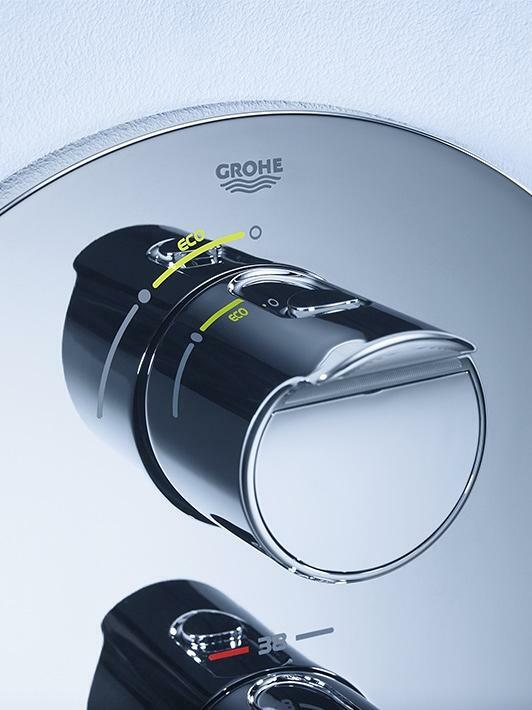 GROHE Grohtherm 2000 thermostats provide functional excellence in a timeless elegant design. 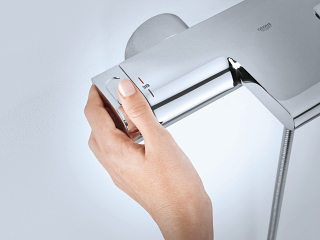 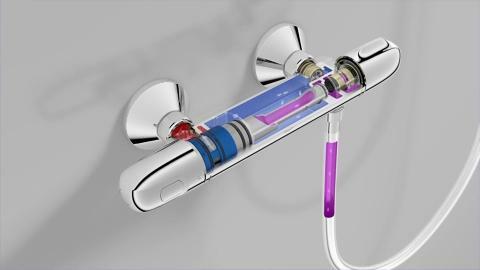 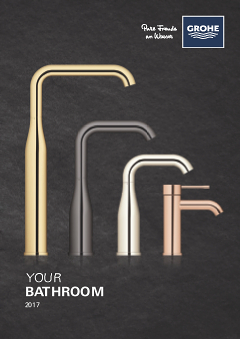 At GROHE, we are committed to protecting your sensitive skin and combining ergonomic features, effortless and intuitive handling, easy cleaning and exclusive design in our taps. 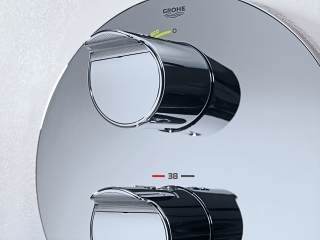 Conserving water as a precious natural resource by means of efficient water-saving technologies is also one of our priorities at GROHE. 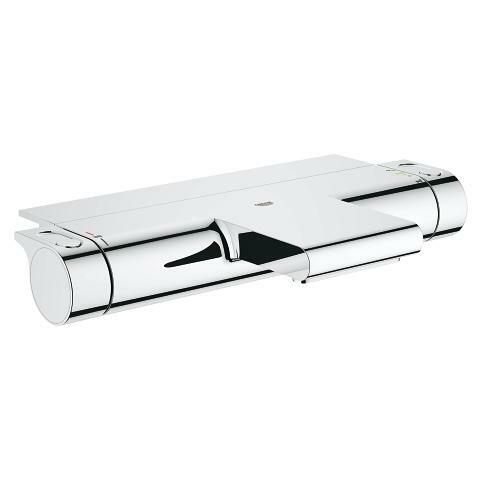 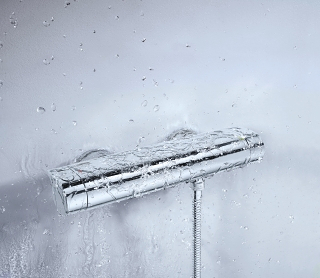 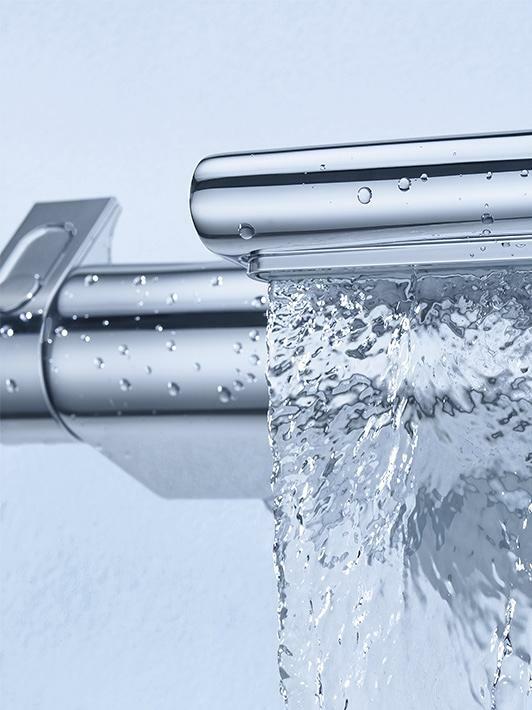 Enjoy quality made in Germany and indulge in an unparalleled bathing experience with our pleasantly silent waterfall taps that give your bathroom a relaxing spa-style ambience. 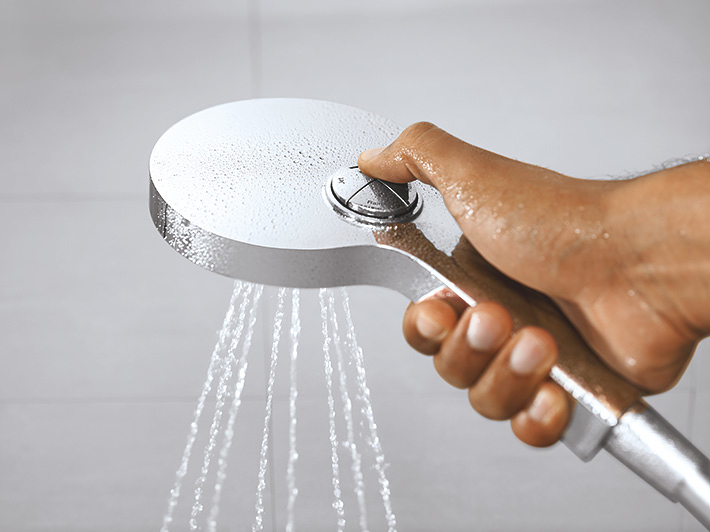 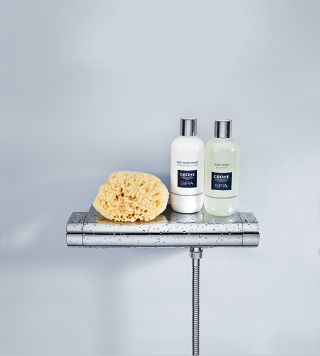 Completing the stylish and elegant look of your bathroom, the GROHE EasyReach tray is a real design highlight that combines with your tap to provide a convenient storage shelf for your body care products.